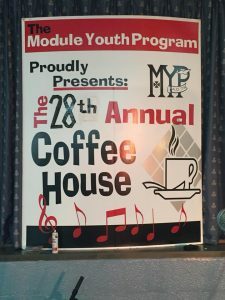 The 28th MYP Coffeehouse was held at St. Mel’s Church on Saturday, March 10th. The theme was “Come As You Are: Music of the 90’s.” The evening was filled with music & dance, as well as bingo and fabulous raffle prizes. Our teen performances by Shannon Kelly, Sarah Pavon, Miranda Nunez, Erin Doyle, Christopher Weinbaum & Mary Leavens were so great—it really showed the talent in our group. Team members Tom Leavens, Jean Bena, Gary McComiskey & Megan McComiskey contributed to the wonderful entertainment. As always, the talent of our MYP Band of Marty Weinbaum, Alysoun Roach & Vanessa Yannelli made the evening so complete. The event could not happen without the hard work of Cathy Weinbaum (decorations), John Fodera (Fodera Food’s donations), Dina DePaola (refreshments & Bingo prizes), Jennifer McComiskey (raffles & prizes), & Laurie Hallick (co-chairman & program). 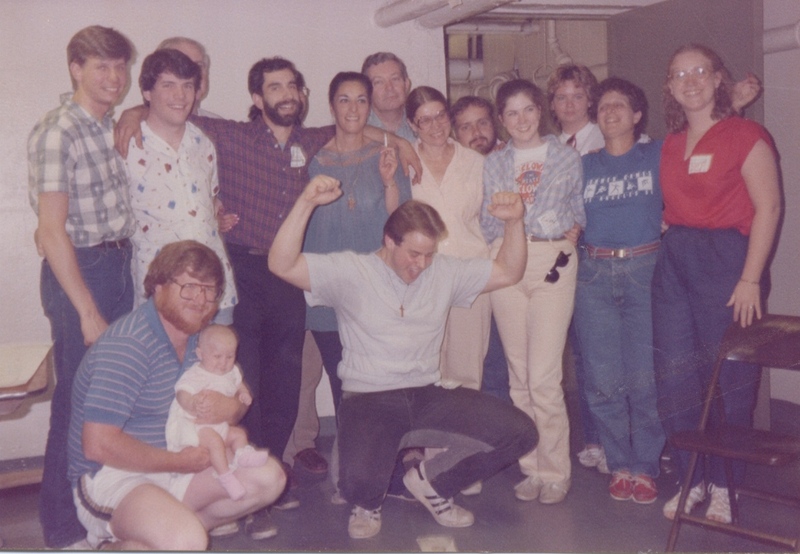 Big thanks & much appreciation to the McComiskey Family for sound & Ben Fabrizi for lighting, as well as Barbara Younger, Peggy (Bergin) Sementelli & Joe Leone in the kitchen. Diana Roach was truly the voice & spirit of the event with raffle drawings & MC responsibilities. Thank you for all of your love & support to make this happen!! !